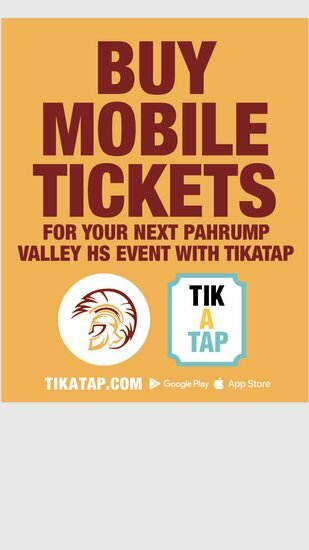 PVHS has teamed up with TIKATAP.COM for mobile tickets. Check out the link below and download the app to purchase your next PVHS game tickets! !